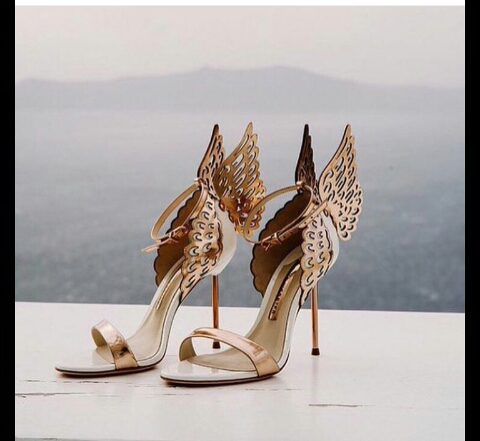 CHECHESMITHNATION : April By Kunbi Boss Rocks Sophia Webster's Winged Sandals At Her Registry Wedding! 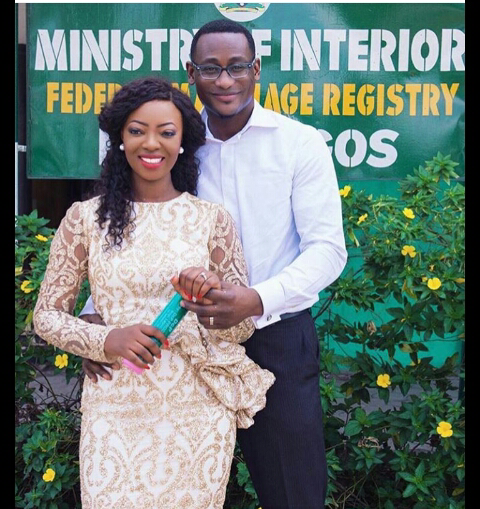 April By Kunbi Boss Rocks Sophia Webster's Winged Sandals At Her Registry Wedding! Congratulation to CEO of fashion brand April by Kunbi, Kunbi Oyelese. She had her registry wedding yesterday rocking this pretty dress from her brand that she paired with the trendy Sophia Webster's 'Evangeline' winged sandals. We are loving the pretty winged shoes.